The boys are going to Jump Festa 2015! Happy new Final Fantasy year everyone! We were celebrating the 27th anniversary of the Final Fantasy series yesterday. And you know what!? Square Enix is throwing a celebration party this weekend and all of you are invited! Jump Festa 2015 is starting tomorrow/today depending on your time zone and the company is bringing tons of new games such as Final Fantasy XV, Bravely Second and Dragon Quest Heroes there. The best part? You will be able to see them live through online streams! This time the events will be available on NicoVideo and a free account is required to view the stream. You can either sign up and make a new user or login with Twitter or Facebook. If you do not have an account, please follow these steps to register. As a free member, there is a possibility that you will not be able to watch the stream when it is being viewed by a high number of people. By upgrading to a premium membership, you will be given viewing priority and better quality stream. Though, it costs about 540 yens / 3.70€ / $4.51. Please follow these steps to upgrade your membership. 11:00 to 11:45 – Bravely Second Show – Featuring the producer Tomoya Asano (Producer), the assistant producer Shinji Takahashi and the voice actress Mai Aizawa. 12:30 to 13:15 – Dragon Quest Show – Dragon Quest X TV #1 – Featuring the producer Youske Saito, the director Chikara Saito, the chief planner, Takashi Anzai. 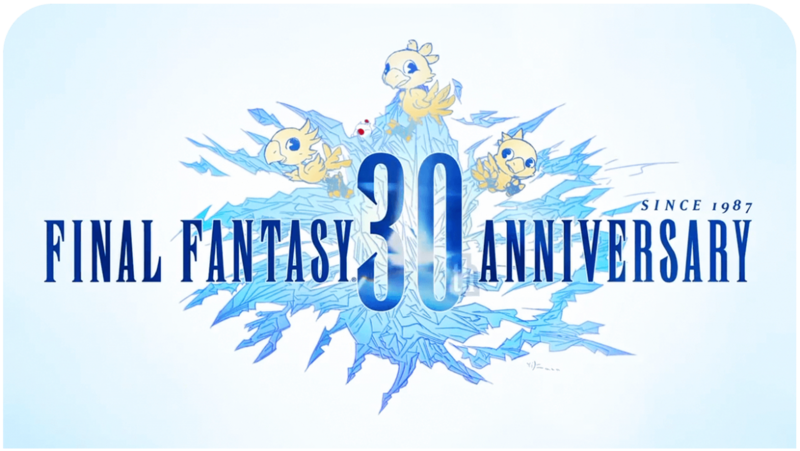 14:00 to 15:00 – Active Time Report II – New Final Fantasy Type-0 HD and Final Fantasy XV announcements! – Featuring the director Hajime Tabata. 11:00 to 11:45 – Final Fantasy Explorers Show – An introduction to Final Fantasy Explorers. Featuring the director Atsushi Hashimoto and the project manager Takahiro Abe. 12:30 to 13:00 – Dragon Quest Show – New Dragon Quest Heroes Announcements – Featuring Kenichi Ogasawara from Koei Tecmo and the producer Ryota Aomi. 13:00 to 14:30 – Dragon Quest Show – Dragon Quest X TV #2 – New announcements and “Slime Quiz” challenge – Featuring the producer Youske Saito, the director Chikara Saito, the chief planner, Takashi Anzai. Square Enix Jump Festa 2015 Line-up!